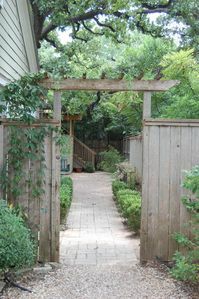 Welcome to the Cole, Downtown Austin TX! 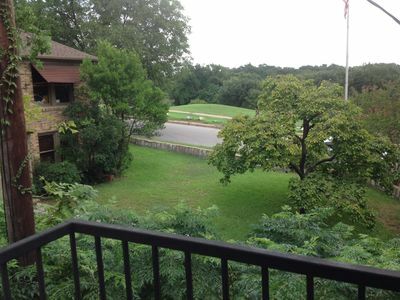 Appreciate the picturesque views of the downtown skyline from the South shore of Town Lake while enjoying it all at from the The Cole! 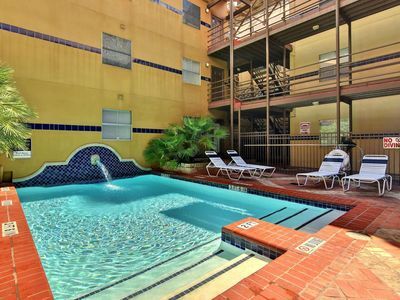 Countless Activities to get out and enjoy right beneath the condominium. 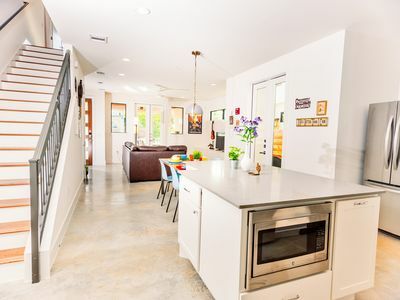 Shopping, dining, exploring Downtown Austin or Zilker Park are minutes away. 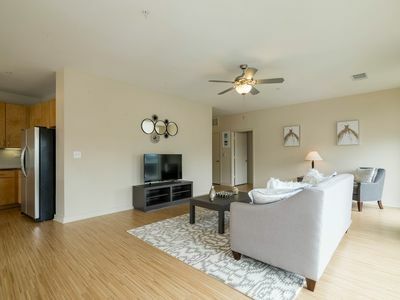 Spacious two bedrooms featuring open floor plans, wood flooring, designer lighting, stainless steel appliances, granite countertops with tiled backsplashes, and custom touches! Laugh At Austin's Traffic. Stay Where You Want To Be! 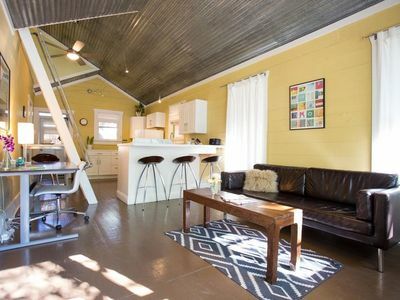 Artsy Downtown Austin, Travelers Bungalow with outdoor entertainment!! 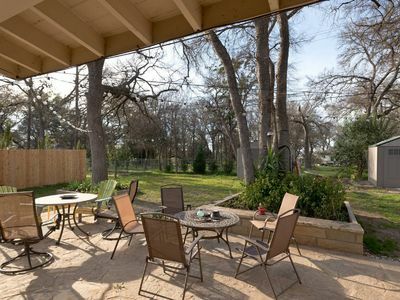 Trendy and Modern Downtown Austin Oasis / Great Location, Walk Everywhere!